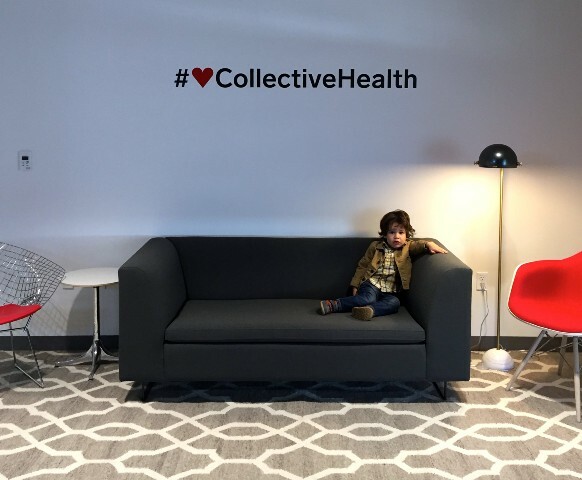 svp, marketing at @Collective Health— driving toward a better healthcare experience for all. proud mama to Oden & Leo and connoisseur of all the pasta. 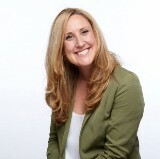 5 things working moms can do that will make everything better*. The family-friendly startup is possible. Here’s how you build one.